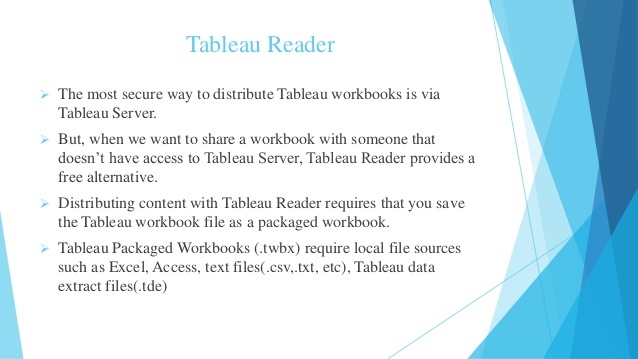 Tableau is an excellent Business Intelligence tool for the company. It is currently revolutionizing the way data are being used and has satisfied various customers worldwide.This Business Intelligence tool is advanced and everything a company needs. 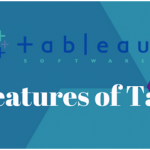 There are tools out there,but Tableau is among the best one out there.Before you switch to Tableau here are some points you need to go through first.They are quite easy and important to understand.They can definitely help you understand Tableau. Tableau has been transforming data usage. Problems can be easily solved by Tableau.It makes the analyzing process faster and quicker.It is easily analyzed uninterrupted. This is why; its users have increased successfully exponentially. For example, the journalists can easily publish their work without the use of IT and its features. 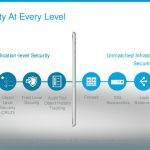 And the best part, the data can be accessed all over the organization.More and more companies are utilizing it due to its features.Companies can get an accurate data on which they can act quickly as per their requirements. Tableau can be used by individual users and by enterprises.Individuals who want to use Tableau all by themselves can take advantage of the Tableau Desktop.This application can be accessed from the computer by the user.It is created for data visualization and publishing data.You can even access the workbooks to the Tableau Server.Tableau can also be used on an enterprise level.It collaborates with the data and visualizes it.This data can be shared throughout the company.It can be also accessed through any screen sized devices.It can access on Android and iOS devices. 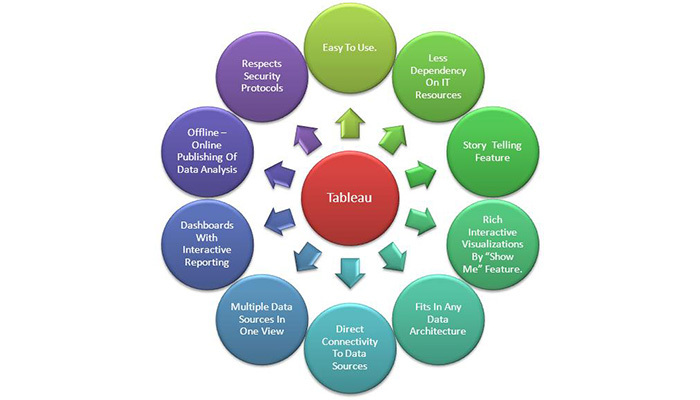 The Tableau is known for creating dashboard and reports on the data from the company.This will help in making a decision for the business on the basis of the data.You can even discover data which were lost, misplaced or even deleted.The Tableau is a self-service Business Intelligence where the data can be analyzed by itself.Tableau doesn’t need an IT infrastructure and support.Tableau can be utilized by anyone with the knowledge of Tableau and how to use it as a business tool.There is no need for an IT team to set up, manage the Tableau. You can connect the Tableau with more 40 different data sources.You can connect it with Excel or CSV which are file based.Tableau can be connected to a relational database such as SQL, DB2, etc.Microsoft Analysis Services is an OLAP data sources can be connected with Tableau too.It can also be connected with others,such as SuccessFactors, Google Analytics, etc.Connect to other servers are free and doesn’t require any licensing. You can connect with it live and utilize the Tableau extract engine. 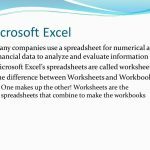 Tableau VS Excel Which one is a better business choice? The Tableau is code free.That is, you don’t require any form of code to use Tableau.You only need to understand drag and drop functionality.It has an inbuilt table calculation that calculates, analyzes with only the click of the mouse.The external need isn’t required to calculate or analyze the data.The best part, you can integrate it with Python and R highly useful to data science. 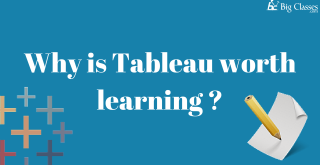 If you want any help related to Tableau such as news on updates, we can easily rely on Tableau community and Tableau bloggers.They are filled with information related to Tableau, its features,functionalities,updates, etc. You can even find topics related how to connect to different servers.You can anything related to Tableau and its working methods. The above-given points are quite clear and easy to understand.The Tableau is an excellent Business Intelligence tool that a company desperately needs.Companies can transform their business proficiently. BigClasses is one of the best online training organizations offer Tableau training. We have qualified and experienced faculties who are responsible for taking the online sessions. We provide study materials and 24 hours support to our national and international learners as well. 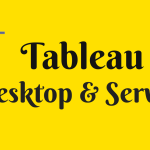 If you are interested in Tableau online training, contact us for the detailed course and the free demo classes. Previous: How Can both Salesforce Administrators and Developers Can Help The Companies?